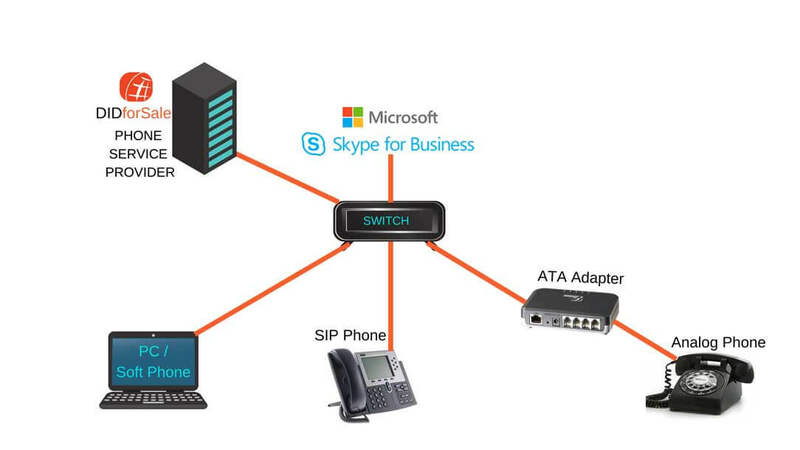 Skype for Business enables connectivity to the Public Switched Telephone Network (PSTN) directly over SIP. It provides flexible unified communication capability with reduced cost. 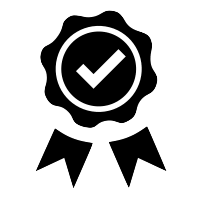 Certified for Skype for Business SIP trunking services help enterprises to connect their on-premises Skype for Business infrastructure to external PSTN network in a highly scalable way. Skype for Business provides the most reliable PSTN interconnectivity with SIP trunk providers. This brief architecture of the big picture will help you understand where DIDforSale fits in your communication application. Once you setup Microsoft Skype for Business and have at-least one phone configured and running calls you can now configure SIP Trunks from DIDforSale. To get detailed step by step direction you can follow instructions laid down in our Microsoft Skype for Business SIP Trunk integration guide. To access the integration document visit Documents Library. We are Microsoft Skype for Business Certified and our SIP Trunks are fully compatible with Skype for Business. Integration is extremely easy. You can start off with free trial prior to migration. Build a fully scalable and flexible system with largest SIP Trunk Provider in nation. There is no minimum & you get flexibility to increase/decrease SIP Trunks. Need Support or Consultation? Our highly qualified technical team is always available to help you make right decision and make your transition smooth. Right on! You can start testing our SIP Trunks for Skype for Business for free. Do I need to provide payment detail for testing? NO payment information is required for free trial. Yes. Each phone number that you book for testing is reserved for 6 hours. What if my testing is taking longer? Not a problem. You can reserve the phone number for test again with out any charge. You can do this until your testing is complete. Do you have setup document for reference? What if I am having issue with testing? We understand that sometimes things might not be as simple. Our highly qualified technical team is there to answer any questions for you. You can Contact them through email at contact-sales@didforsale.com or phone at (800) 579-7676. Ready to Buy SIP Trunks? A decision you are not going to regret. Our SIP Trunks are fully tested with Skype for Business. How do I start transition to DIDforSale? If you have an existing provider and would like to move your Phone Numbers to DIDforSale then do so by submitting a port request through web management portal. What is a typical Porting time? A typical port time can be anywhere between 1-3 weeks depending on your existing provider. Do you provide support for system configuration? We do provide complete configuration support for your Skype for Business set up with DIDforSale SIP Trunks. Refer Skype for Business SIP Trunk Configuration Guide For any detail or Skype for Business related questions please reach out Microsoft Skype for Business. What interconnection is supported by your SIP Trunking? You can create SIP username and password and register your Skype for business SIP Trunks with our gateways or you can use IP to IP authentication. 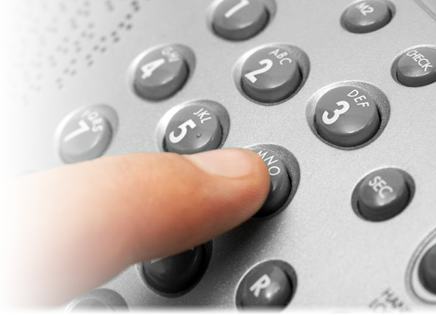 Our extremely sophisticated Products & Tools allow you to build powerful phone system. Our flexible SIP Trunk pricing provides you with the most suited plan per your business usage & size. With 99.99% up time our network is redundant and aims to provide high quality reliable service. Try our service for your Skype for Business and you will never look for another provider!